Mark your calendars. 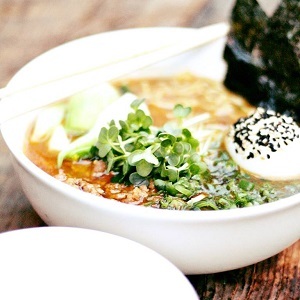 Ramen is Back! Join them for Ramen on Wednesday nights from 5 pm – 8 pm or until they run out!